It looks like the self-proclaimed King of All Media isn't immune from the begbug anxiety facing most New Yorkers these days. 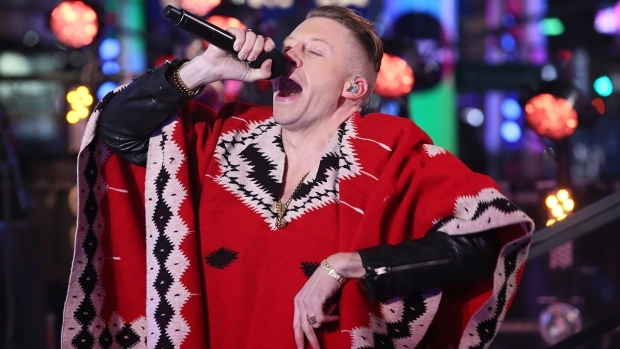 The King of All Media is back in the satellite radio fold. 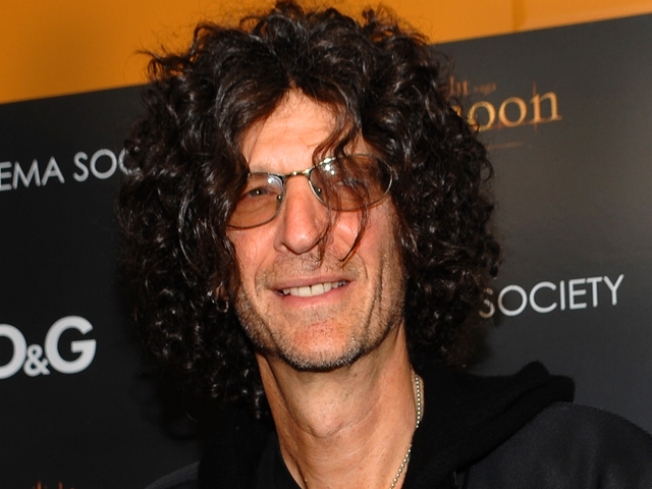 Howard Stern, whose five-year, $500 million contract with Sirius XM Radio is ending, announced Thursday he has re-upped with the company. Terms were not disclosed, although his website said it was another five-year deal. "We are continuing on," Stern said on his program. "I've signed a deal. ... I started to look at all the companies, Sirius included. And Sirius has been very, very anxious for me to re-sign. ... And I know deep down in my heart, I kept thinking I'd like to stay here. Because more than anything, I think what we've built hasn't been finished yet." The deal followed several weeks of posturing, including Stern's on-air declarations thathe might leave and that he refused to take a cut in pay. As the company's top star, Stern had plenty of leverage, especially with commercials for the company's subscription service touting him and in heavy rotation during the holiday season. Announcement of the deal sent Sirius stock up.One estimate says Stern brought 1.2 million subscribers aboard when he joined the service. With each subscriber paying from $10 to $17 per month, Stern, 56, is a big rainmaker for the company. Selected Reading: Reuters, HowardStern.com, XMRadio.